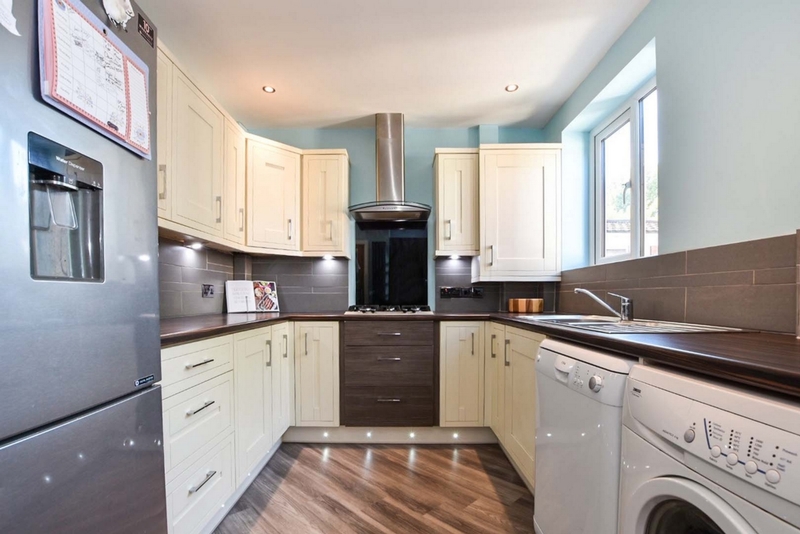 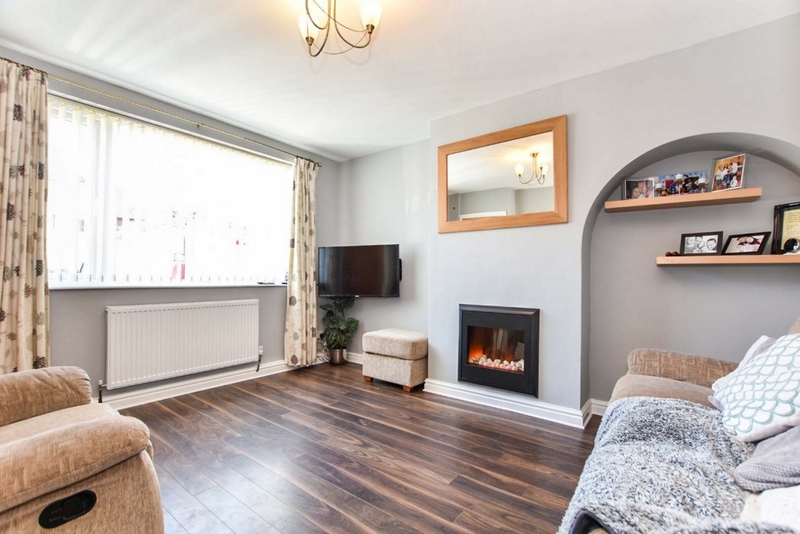 THREE BEDROOMS - MASTER BEDROOM WITH EN-SUITE - GROUND FLOOR WC - FABULOUS FAMILY HOME. 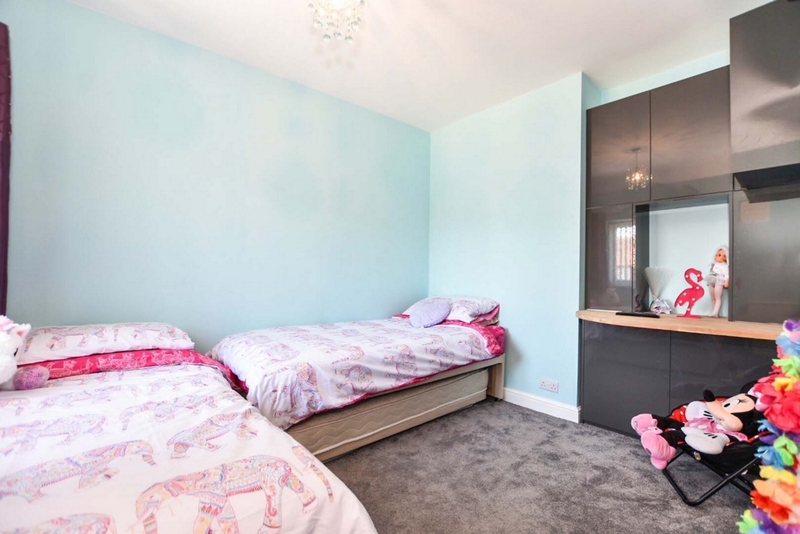 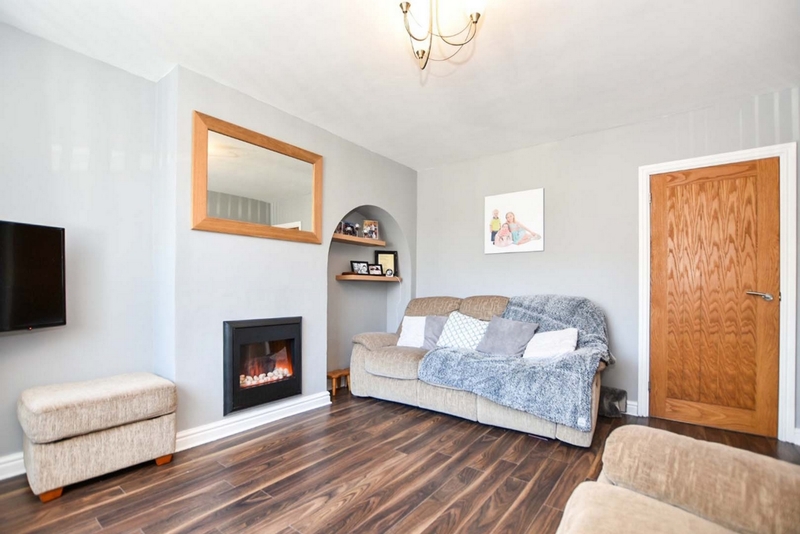 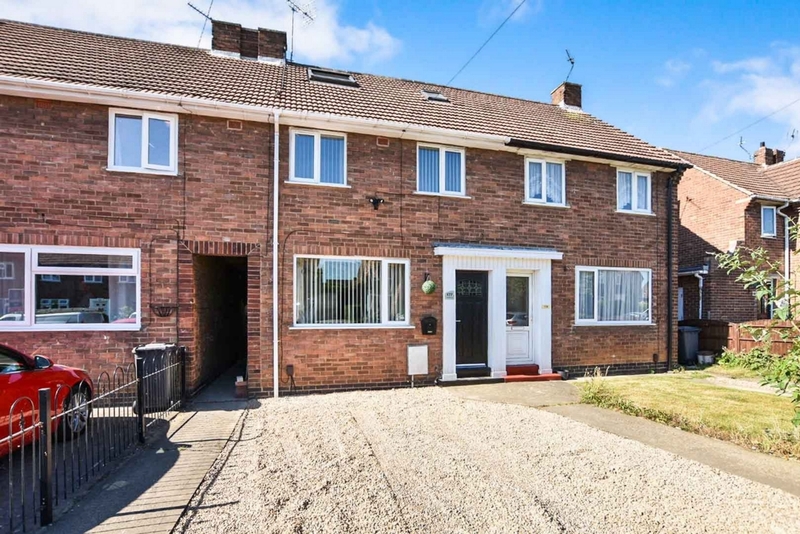 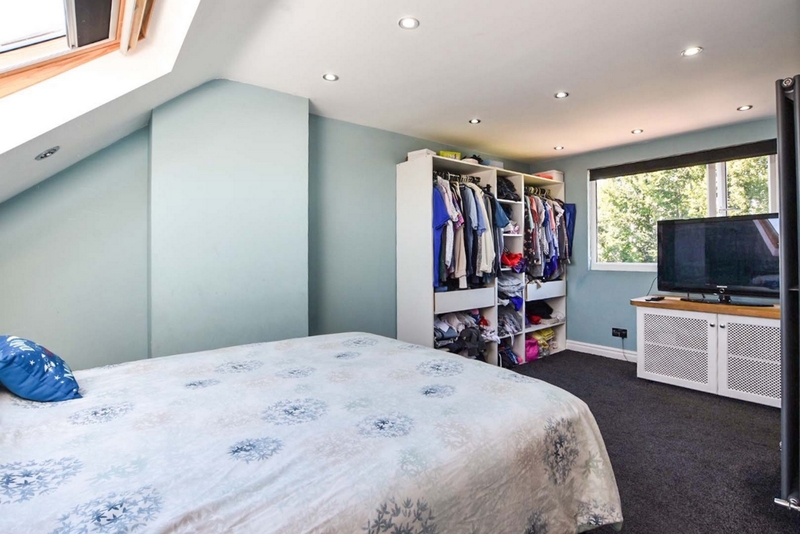 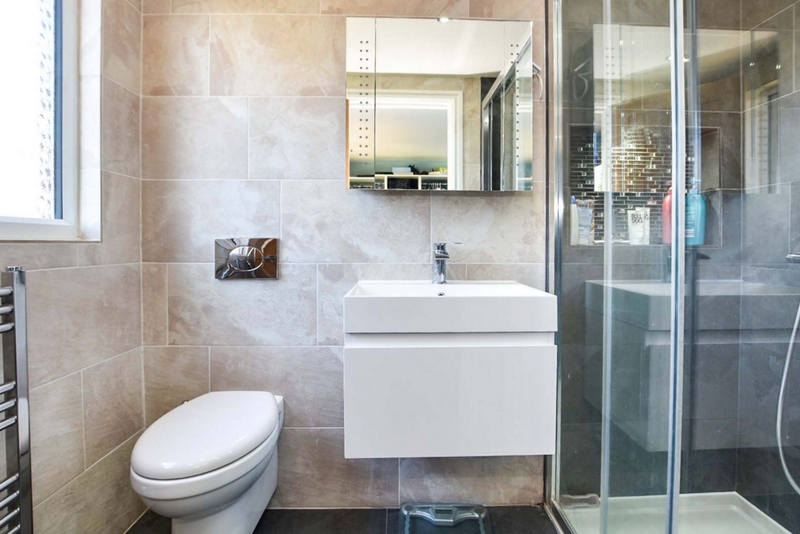 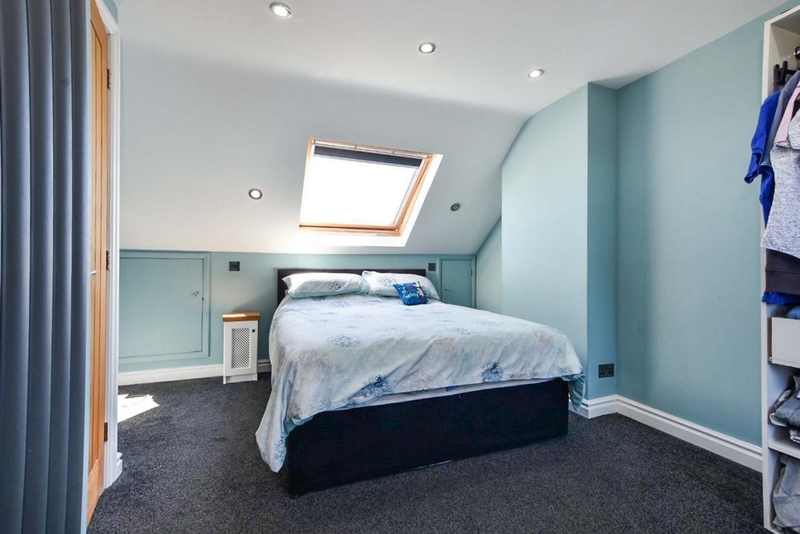 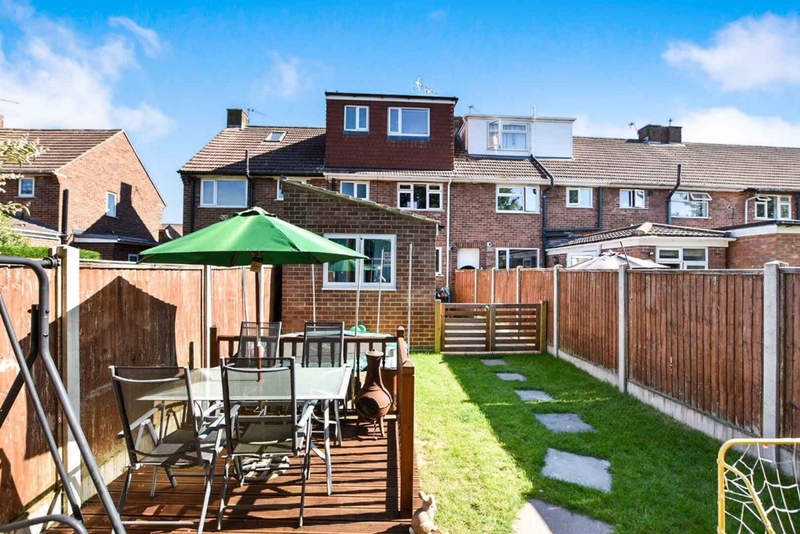 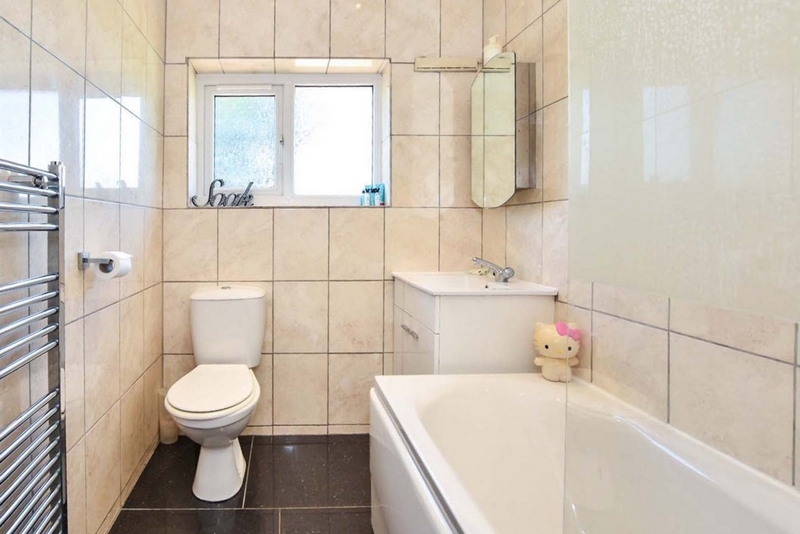 Indigo Greens are delighted to offer to the market this exceptional three bedroom family home which has been extended in a studious and meticulous way by the vendors to maximise the living accommodation for the day to day life of a family. 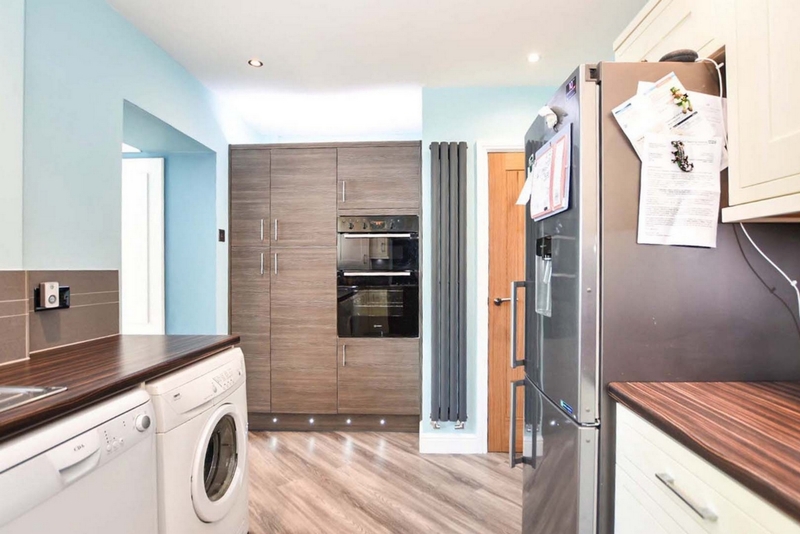 The carefully thought out living accommodation which has been finished to a very high standard briefly comprises: Entrance Hall, Lounge, modern fitted Kitchen with ground floor WC, extended Dining/Family Room, first floor landing, two Bedrooms, three piece white family Bathroom suite, second floor landing, Master Bedroom with En-Suite Shower Room complete with rainfall shower. 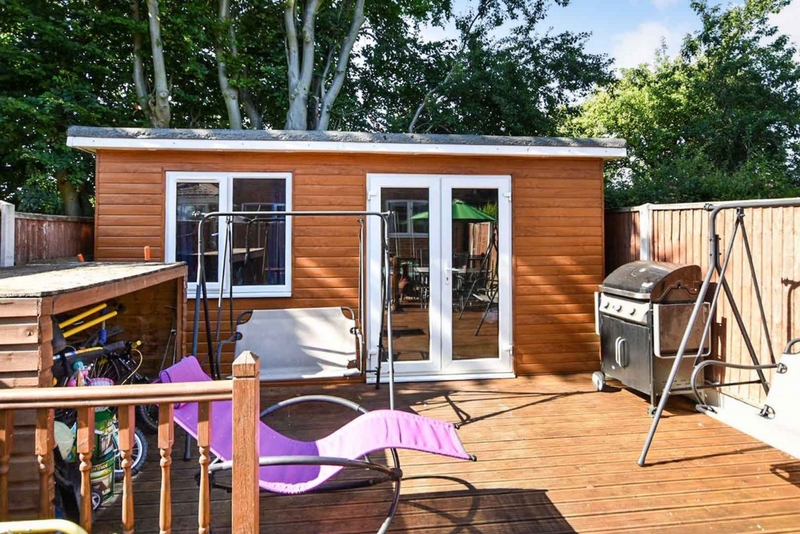 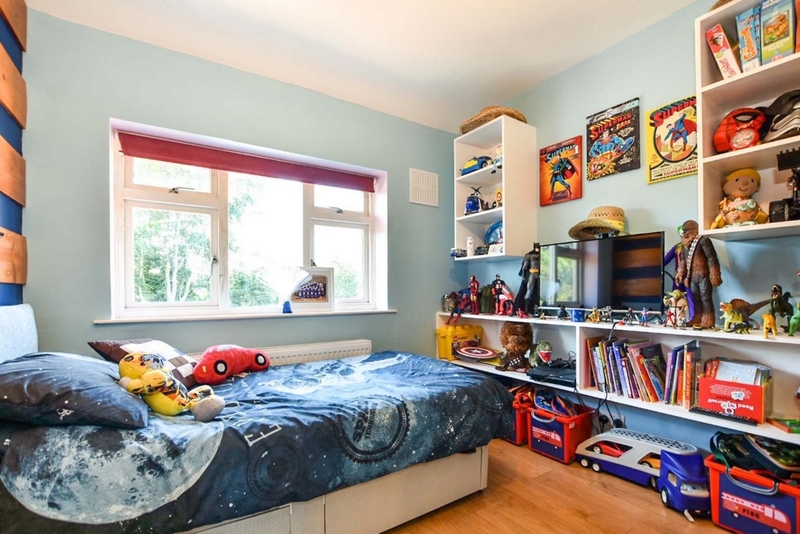 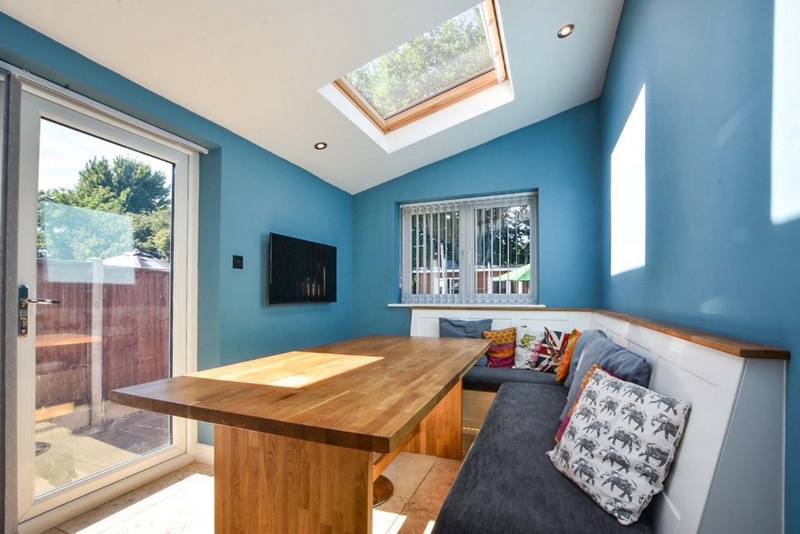 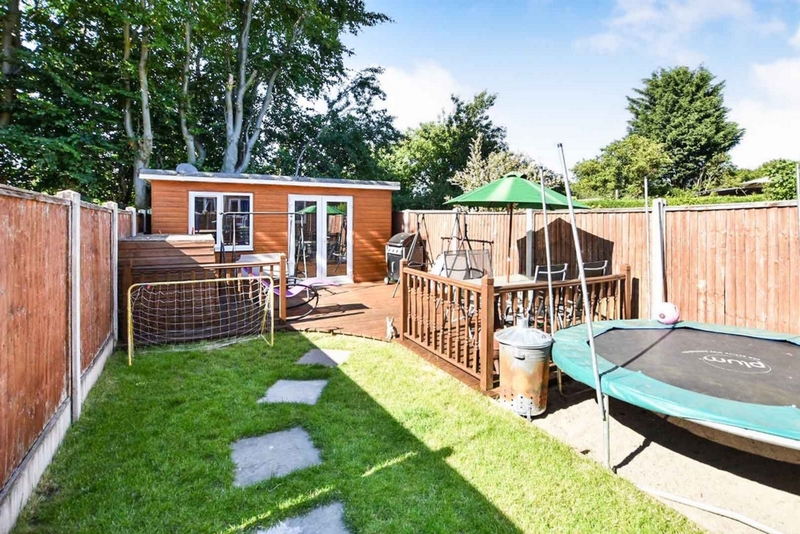 To the outside is a parking space to the front whilst to the rear is a good sized rear garden with paved sitting area, lawn and substantial Garden Room which would make the ideal "Man Cave"/Play Room. 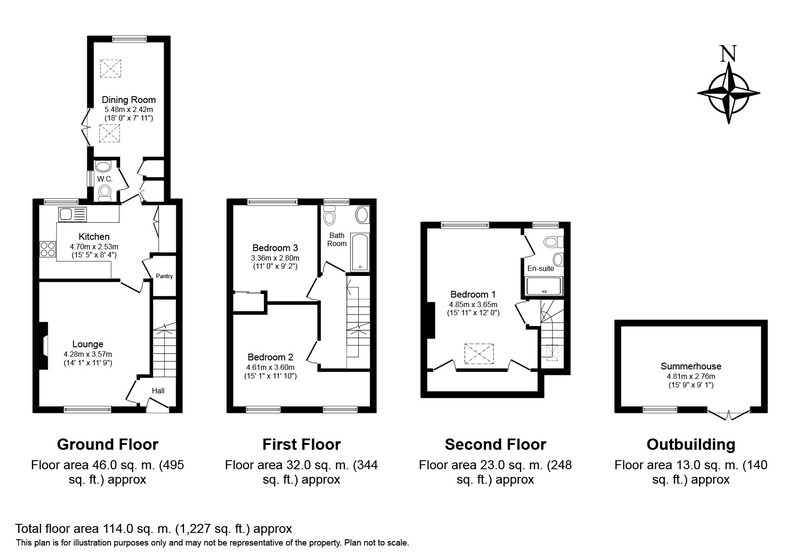 An internal inspection is essential to fully appreciate the size & condition on offer.